Finding flaws the appearance of celebrities and other public figures is a favorite activity of many people and the media. 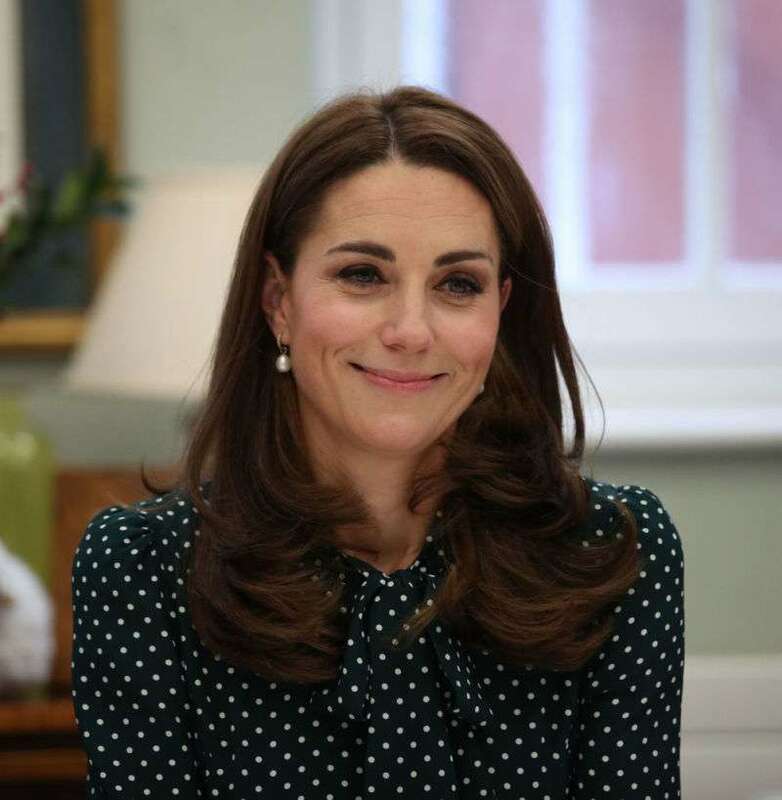 Recently, internet users slammed Kate Middleton for deep wrinkles on her forehead and advised her to try Botox injections. Unfortunately, the Duchess of Cambridge is not the only celebrity under scrutiny. Kim Kardashian is well used to the downside of fame: haters' attacks, and hurtful comments on social networks and headlines. But one particular instance knocked the 38-year-old socialite off her stride. The other day, Daily Mail posted an article emphasizing the condition of the celebrity's skin. The authors also provided candid shots made by the omnipresent paparazzi. — read the headline in their Twitter account. The dedicated "makeup mogul" tried to explain the situation. Kim Kardashian has already told her fans about her struggle with psoriasis. And even asked for advice from those suffering from this condition. Kim started having skin problems in 2010. Since then, she has learned to accept the disease, although she admitted that sometimes it seriously undermines her self-esteem. As you can see, even world celebrities aren't immune to such problems. We can only wish Kim Kardashian that modern advancements in medicine can help alleviate her condition.